The Nu-Xi chapter at Stephen F. Austin State hold Miss Greek pageant to support Mothers Against Drunk Driving. 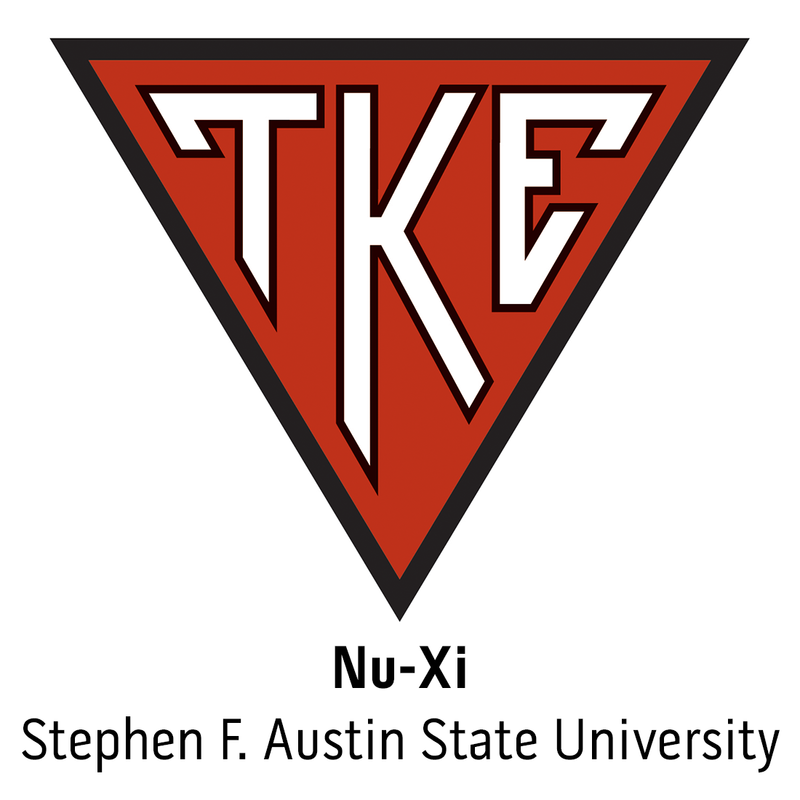 WASHINGTON, D.C. - In an open letter to the United States Congress, Frater Willie Nelson (Nu-Xi, Stephen F. Austin State Univ.) urged them to help in the prevention of Hepatitis C.